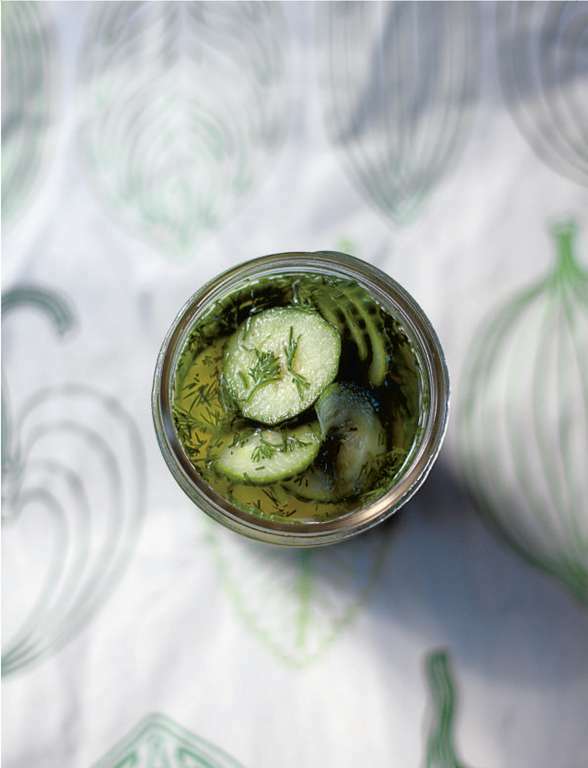 This recipe for Dill-Marinated Cucumber is a quick and easy pickle to add a Swedish touch to your meals. 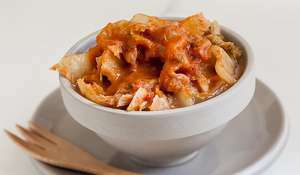 Perfect with salmon, in sandwiches or as a side. 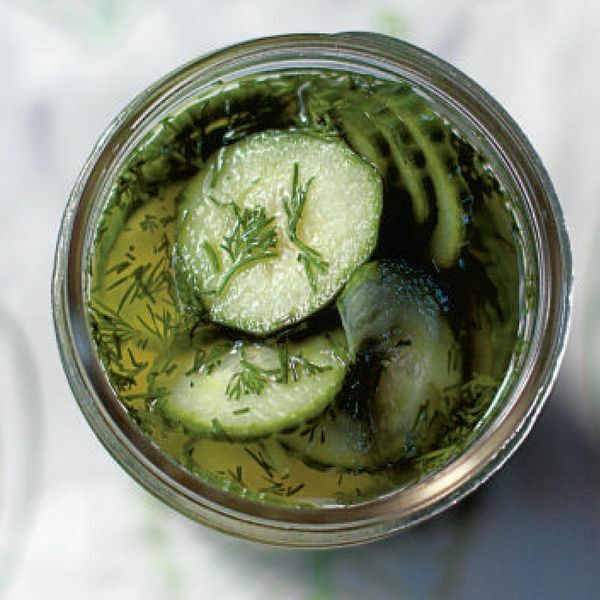 These marinated cucumbers are both sweet and vinegary and accented by fresh dill. 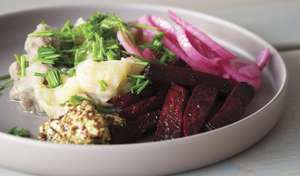 They are perfect for using atop a sandwich or served alongside a meal. 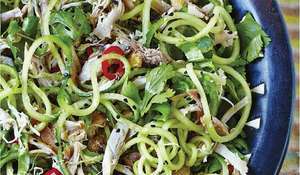 You can experiment with other herbs as well – chopped mint and coriander are great additions. 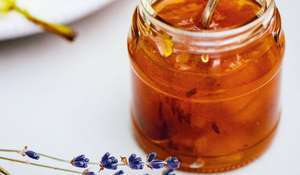 You can also swap honey for the sugar, which adds a bit of a deeper flavour. 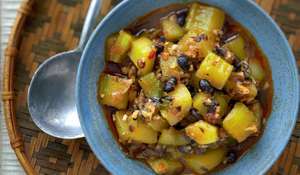 In a large clean jar, combine the water, sugar, vinegar, salt and pepper. Place a lid on the jar and shake until the sugar is mostly dissolved. Add the sliced cucumbers and dill and push the cucumbers down so that they are covered in the liquid. Let sit in the refrigerator for at least an hour before eating. Stores for up to a week. 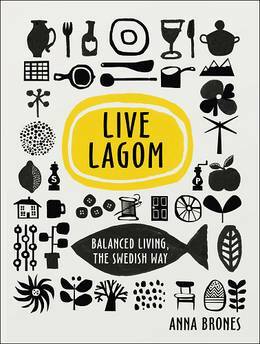 Live Lagom is the ultimate guide to mastering the Swedish ethos of Lagom at work, at home and in the kitchen. 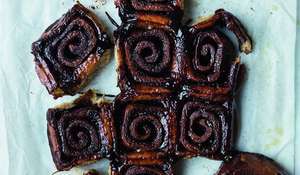 Featuring classic Swedish recipes, from crispbread to cardamom buns, Live Lagom inspires a balanced approach to cooking, the Swedish way.